There’s a lot to do in the judge program. Many people are contributing their time and energy to make it better, and organizing them is a big task. A few months ago, we ran a survey of ongoing projects. A big thanks to the more than a hundred people who took the time to let us know about something happening in the program. 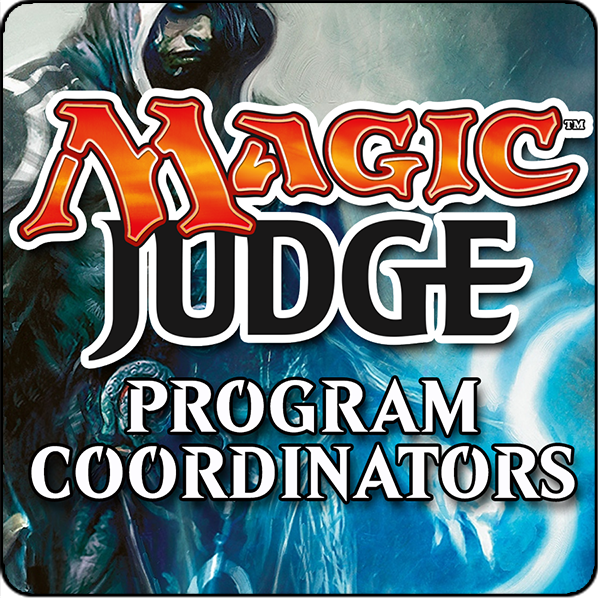 We took that information and broke it down into broad categories that are of particular importance to the judge program. Then, we asked a prominent leader in each category if they would like to take responsibility for that part of the program. They’ll be empowered in their sphere to make broad decisions on strategic direction, to facilitate getting involved, to help along struggling projects, and to recognize great contributions. After much debate, we decided to call these spheres. We know that the name comes with some baggage, but also realize that this is what people are likely to call them regardless. These are not traditional spheres, as they have been built from the opposite direction. Rather than take a person and find something for them to do, we have identified what needs doing and chosen the appropriate people to do it. The leaders will be reviewed periodically to ensure things are working. Obviously, not everything can be encapsulated by broad brushstrokes. Some projects will require cooperation across multiple spheres. A few projects don’t fit in any particular sphere, and the Program Coordinators will be handling those directly. But this group will be your primary points of contact for many of the day-to-day functions of the judge program. Please don’t hesitate to reach out to them with a great idea, an offer of help, or a request for assistance. A Change Among the Program Coordinators!